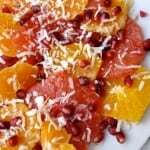 Ruby red grapefruit, orange and clementine slices topped with pomegranate seeds and toasted and drizzled with honey, this Winter Citrus and Pomegranate Fruit Salad is as colorful as it is healthy and delicious. When I saw this Winter Citrus and Pomegranate Fruit Salad in December’s Whole Living, I immediately tore out the recipe and stuck it in my file as a Christmas breakfast possibility. I think I’m also going to add this fruit salad to my Easter Brunch menu. In true Martha Stewart fashion, the recipe called for a cara cara orange, a fancy red-fleshed naval orange, that wasn’t available at my market, so I opted for a plain old naval orange instead. 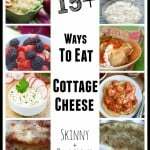 I also substituted toasted sweetened coconut for the unsweetened called for since it’s what was in the pantry, and decreased the pomegranate seeds to 1/4 cup from 1 cup, which seemed like way too many. 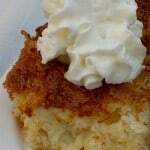 I also used a little less toasted coconut than specified. Served with whole grain toast, bagels, cream cheese and smoked salmon, this yummy winter citrus and pomegranate fruit salad with honey and toasted coconut was the star of our Christmas breakfast. With just 77 calories and *2 Weight Watchers PointPlus, it’s a light, healthy and delicious way to begin your day. 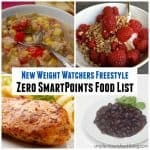 According to WW Recipe Builder this salad has only *1 SmartPoint, *1 WW Freestyle SmartPoint! Peeling the citrus is the most challenging aspect of this simple fruit salad. 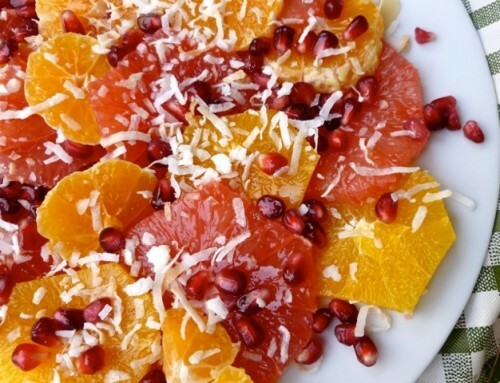 A refreshing citrus and pomegranate fruit salad with honey and toasted coconut. 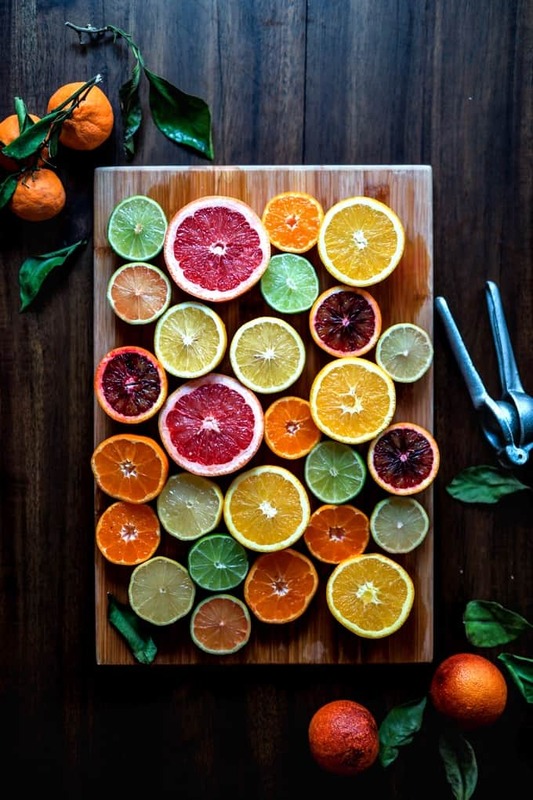 Arrange the grapefruit, orange and clementine slices on a platter. Sprinkle with pomegranate seeds and toasted coconut and drizzle with honey. **To toast coconut: Spread sweetened shredded or flaked coconut on a rimmed baking sheet and bake, stirring often, until golden, about 5 to 10 minutes. 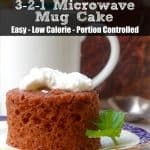 Be sure to watch it closely because the added sugar causes irregular browning and it's easy to burn. 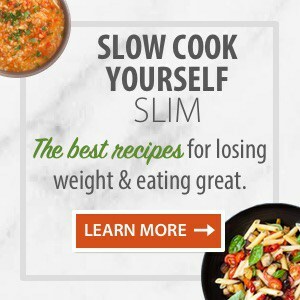 I just discovered your blog while searching for healthy recipes. 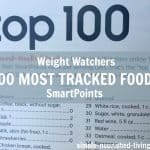 I once lost 40 pounds on weight watchers – the only successful plan I have tried. Unfortunately, I gained 30 pounds back over the last 15 years. Now, I am determined to get back on track. I know I will face many new challenges as I am now almost 70 and I have mobility issues. I have a 3 year old knee replacement and a collapsed left ankle. I am determined to begin a walking program – with my leg brace. My husband had a quadruple heart bypass 4 years ago – he has always been thin and fit – you can’t always escape your genes. I cook almost salt, fat, and meat free. 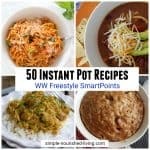 I have been looking at your recipe archive and I am excited to try so many of them. Just wanted you to know how much I appreciate your site. Thanks so much for your thoughtful comment. It means the world to me. I am so grateful for all I’ve learned about eating well and taking care of myself and continue to learn everyday. Sharing and supporting others in their desire to live a happy healthy life is my passion. Best of luck with your walking program. Just remember to take it slow and steady. One of my favorite teachers loves to say that our bodies love to move, but it’s our minds that get in their way!